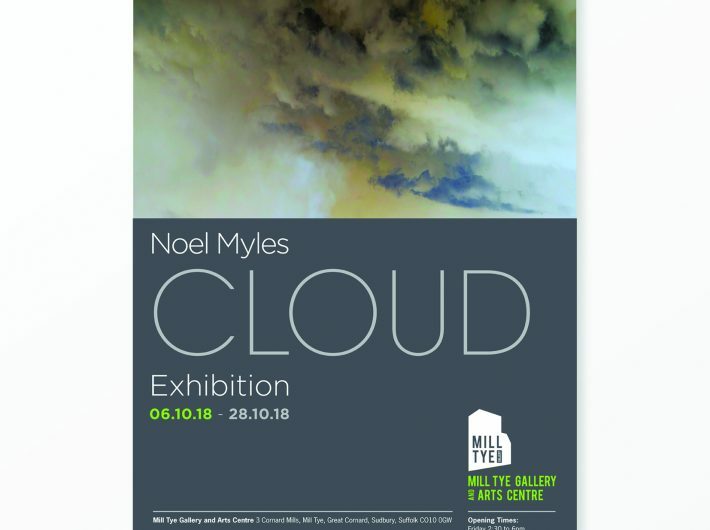 CLOUD, an exhibition of new digital pigment prints by artist and photographer Noel Myles will open with a special launch event on Saturday 6 October, from midday until 7pm at Mill Tye Gallery & Arts Centre, Great Cornard, Sudbury. Visitors will be able to meet Noel and here more about his inspiration and methods used in creating the vibrant and atmospheric work. The show continues until 28 October.